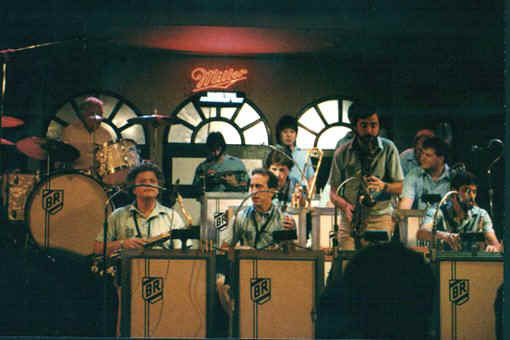 This great shot of Buddy and the band was taken by Niel Pritchett at the MIller Jazz Oases on the Summerfest grounds in Milwaukee. 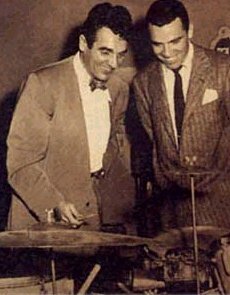 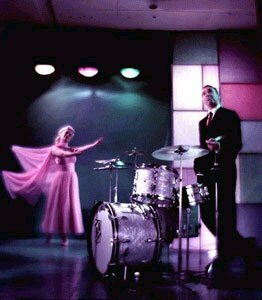 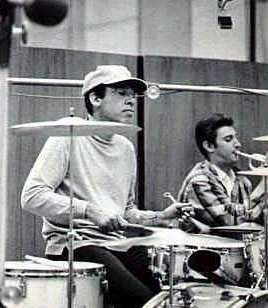 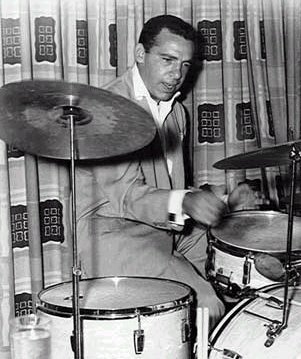 Buddy with his good friend Gene Krupa. 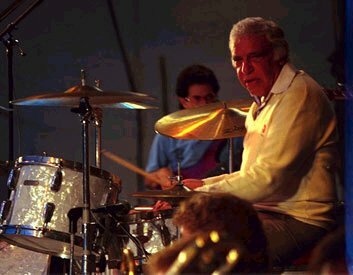 This great shot of Buddy was taken at Skeppsholmens Jazzfestival, Stockholm, 1986 by Roger Berg.